River & Green are currently offering our clients the opportunity to enjoy a luxurious hunting trip to Scotland that is steeped in history and tradition. 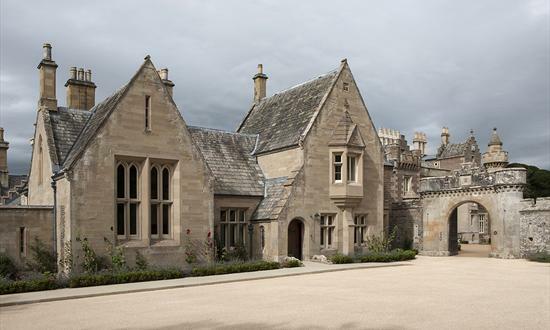 Guests will have the opportunity to stay in the Hope Scott Wing of the world famous Abbotsford House, the home of Sir Walter Scott and to shoot pheasant and partridge (dependent on dates) over one of the finest shooting estates in southern Scotland. 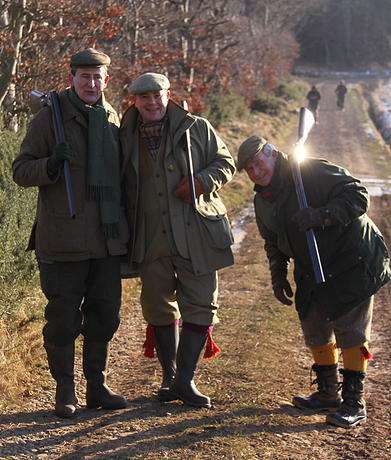 As ours is a bespoke service, the exact format of this luxury hunting trip to Scotland is flexible based upon the requirements of each individual customer. Shooting can be either driven or walked-up, formal or informal and we can accommodate everyone from the complete novice to the experienced gun. Abbotsford house sleeps up to 14 guests and can be taken as a self-catering let, part catered or fully catered. River & Green can take care of every aspect of your trip so from the moment you step off the plane the only thing you need to concentrate on is enjoying some of the best shooting Scotland has to offer and savouring the history and beauty of Abbotsford House. – Welcome hamper/breakfast hamper available on request (surcharge applies).